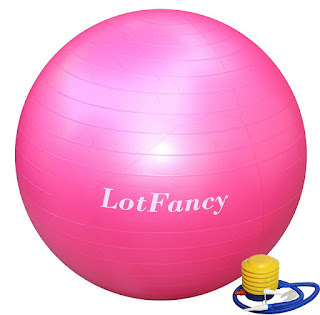 LotFancy Exercise Fitness Ball is the perfect way to workout! I love using it to workout my abs since you have a little more range with the ball verses the floor, it will really give you a good workout. It's easy to inflate and comes with a pump to do so. The material is thick and should last for a long time. I highly recommend this product! LotFancy Fishing Lures are awesome! I really like that they are so colorful and have lots of movement to attract fish. I also really like that they are reflective so that they will be even more attractive to fish. 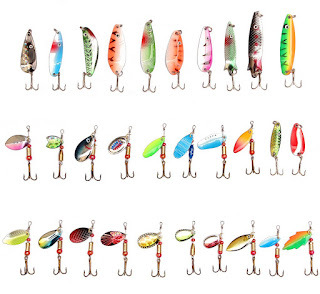 LotFancy Fishing Lures are well made and the detail on each one is amazing. This are perfect for fishing! 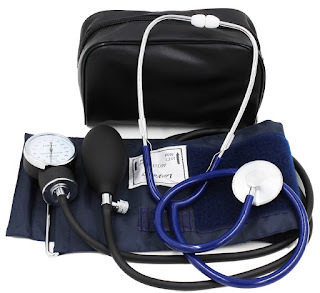 LotFancy Blood Pressure Aneroid Sphygmomanometer Monitor works great! This would be perfect for any nurse or medical professional. The stethoscope looks just like the ones used in my doctors office and is made to last. I used this a few times to check blood pressure and found it to be easy to use. I also love that it comes with a zippered bag to keep everything in one place. Supports Wireless Music Streaming via New Bluetooth 4.0 Technology. Easily to carry with, only 16.15 ounces.Plays all Audio devices through 3.5mm Aux in Jack.Include 35.mm audio input jack. 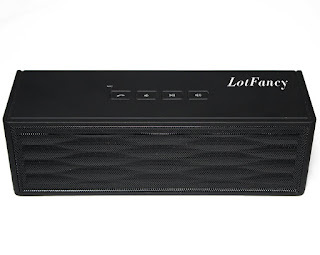 LotFancy Black Portable Wireless Bluetooth 4.0 Speaker sounds amazing! I love how easy it was to pair with my phone. I also love that it has a built-in-microphone for hands free phone calls. As a busy mom of four this is a wonderful feature. I also really like how long the battery lasts and that this speaker is small enough to move easily so I can have it in any room of the house. It sounds great and has great range! 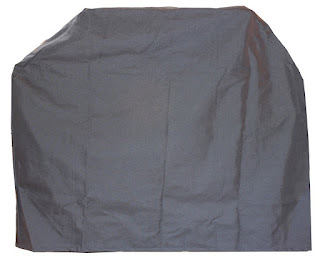 LotFancy Waterproof Heavy Duty Barbecue Grill Cover is perfect for keeping my grill looking brand new! I love how large it is and that it covers every inch of the grill. I also love that it has a toggle at the bottom and velcros on two sides to wind-proof it. I used to have a grill cover but unfortunately it dissapeared during one of our high wind storms so these features are awesome and very necessary to have. I highly recommend this product!